Tags: Quaker White Oats . 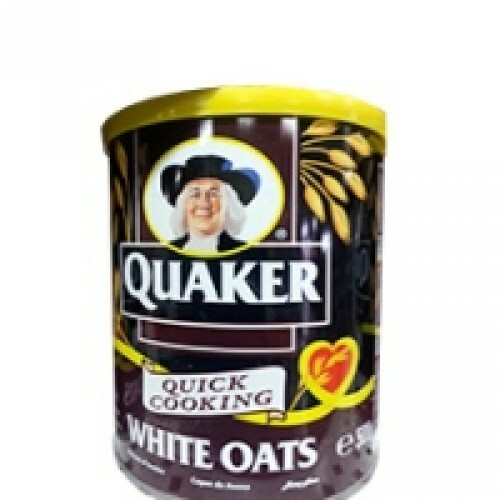 Quaker White Oats. This African food item is the toast of the African community in the USA, don't be left out. Buy now. 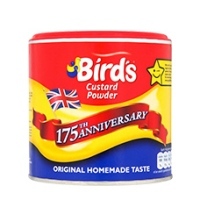 The Birds Custard Powder 300g makes the most delicious custard.. 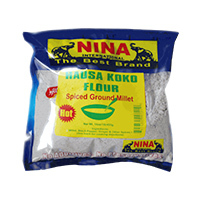 The Birds Custard Powder 600g makes the most delicious custard..
Hausa koko by Nina. 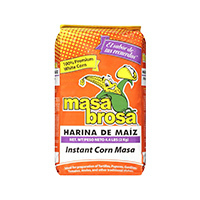 Product of Ghana, lovely as a staple for your..
Maizena Corn Starch 14 oz is delicious corn starch beverage, that makes a delicious sweet drink with..
Masa Brosa is 100% premium white corn Enriched with vitamins and Mineral. 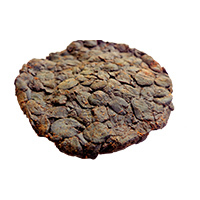 Ideal for preparatio..
Ogiri is a flavoring made of fermented oil seeds, such as sesame seeds or egusi seeds. 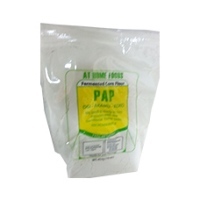 The process a..
Pap Ogi Akamu Koko. 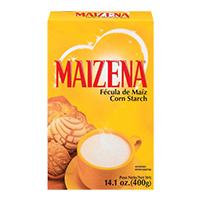 Wherever you are within the USA, we will ship this African food item to you on ..